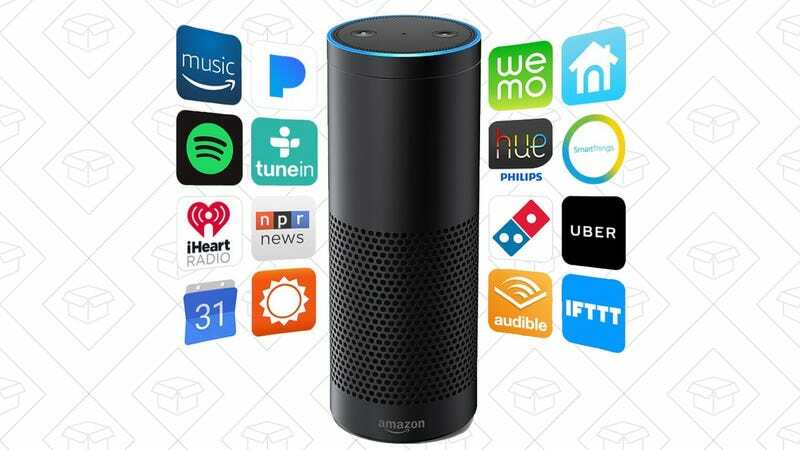 The Amazon Echo is arguably this decade’s iPhone, and if you still don’t have one (or more) set up in your home, Amazon’s running an unprecedented $50 discount (if you don’t count the early-access deal for invited Prime members), today only. 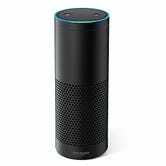 That’s $130 for a very solid-sounding voice-controlled speaker that can read you news alerts, ask you Jeopardy questions, play music from multiple streaming sources, control your lights, and a few thousand other things. 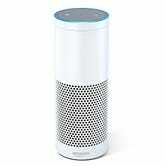 Plus, all Alexa-controlled devices get you access to Amazon’s Alexa-exclusive deals, which are often quite good. Again, this price is only available today, so don’t miss this chance to add some smarts to your home.